More than 30 of India’s top ecologists, scientists and wildlife conservationists and have demanded that the petitioners withdraw their case against the Forest Rights Act and the government ensure the February 13 order of the Supreme Court for eviction of about 1.89 million tribal and forest-dwelling families be withdrawn. The joint statement comes as a response to petition filed by a few wildlife groups along with retired forest officials against the constitutional validity of the Forest Rights Act. 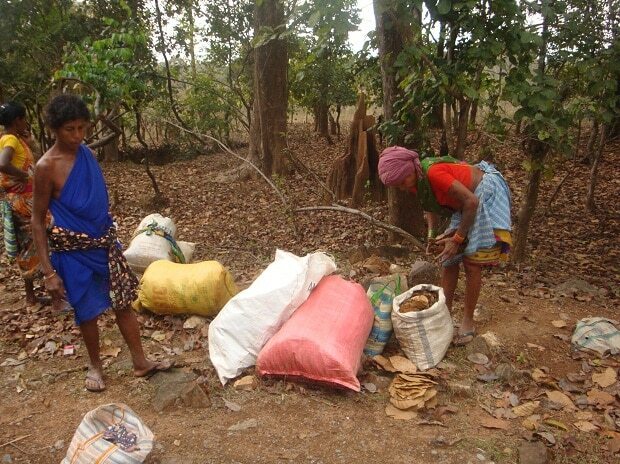 Responding to their subsequent plea in the case, the Supreme Court, on February 13 ordered the summary forcible eviction of around 1.89 million tribal and forestdwelling families whose claims to traditional forestlands have been rejected under the law. The conservation scientists said, “We join forest people's organisations in calling upon the central and state governments to seek the reversal of this unjust (February 13 Supreme Court) order, not least because it will cause immense harm to conservation. The group includes wildlife biologists, scientists and conservationists from Nature Conservation Foundation, Aziz Premji University, Ashoka Trust for Research in Ecology and the Environment, Indian Institute of Technology, Guwahati, Indian Institute of Advanced Studies, Indian Statistical Institute, Indian Institute of Science, Madras Institute of Development Studies and several independent voices.